For more than a century, Yokohama has been a world leader in the development of outstanding tire designs and technology, giving drivers better control on the road. Since its establishment in 1917, we have devoted ourselves to advancing the leading edge of the industry. We were the first Japanese tire manufacturer to be granted ISO9001 certification in recognition of a quality-assurance model-company in design, development, manufacture installation, and related services. Yokohama Tire Corporation is the North American manufacturing and marketing arm of Tokyo, Japan-based The Yokohama Rubber Co., Ltd., a global manufacturing and sales company of premium tires since 1917. Servicing an extensive sales network throughout the U.S., Yokohama Tire Corporation is a leader in technology and innovation. The company's complete product line includes tires for high-performance, light truck, passenger car, commercial truck and bus, and off-the-road mining and construction applications. Established: January, 1984 with 10 employees and a distribution center in Burnaby, B.C. Yokohama Tire (Canada) Inc. is a wholly owned subsidiary of Yokohama Corporation of North America, Santa Ana, CA, USA. Philosophy: Equipping vehicles with advanced tire technology enhances dynamic vehicle control for the maximum in active safety and driving satisfaction. Facilities: Yokohama Tire (Canada) Inc. corporate headquarters is in Langley, B.C. and regional offices with distribution centers across Canada. Western Zone: Langley, BC; Central Zone: Brampton, ON; and Eastern Zone: Montreal, QC. Consumer Tires: passenger vehicle, including cars and mini-vans, light truck and sport utility, ultra high and high performance, winter, and motorsport applications. Commercial Tires: light truck utility, medium and heavy truck, bus, earth mover and off-the-road, industrial, and specialty applications. Dealer Network: Consumer Tires are available at over 700 independent tire dealer locations and well over 2,000 retail locations. Commercial Tires are available at over 300 independent tire and fleet servicing dealers. YOKOHAMA also operates within Mexico along with about 120 other countires. Over the past century, we have accumulated technologies that have led us to the creation of high-performance tires for all categories of vehicles, from compact cars, to sports cars, high-powered sedans, and road equipment. large construction. We have also developed original equipment tires for many leading car manufacturers in the world. After participating in a wide variety of sports motorsport competitions, we have accumulated knowledge about the tire performance of each type of car in each motorsport category. We are especially proud of our flagship brand: "ADVAN". Balanced and Active Play is essential and elemental to enable children to thrive. Through play, children learn to think, communicate and be creative. They develop language and motor skills. They learn to engage and get along with others—whether with their friends, playmates and families. Play, in all its forms, is a powerful thing. From addressing obesity, and improving mental health and wellness, to building a creative and successful workforce—balanced and active play lays the foundation for a skilled, healthy, resilient, and successful society. To donate to KaBOOM! click here. This is why Yokohama Tire Corporation is proud to partner with KaBOOM!, the national non-profit organization dedicated to the bold new goal of ensuring that all children get the balanced and active play they need to thrive. Together, we look forward to empowering communities by creating and catalyzing great places to play, as well as educating and elevating the societal conversation about the importance of play in children’s lives. As a major sponsor of the Yokohama Tire LPGA Classic, Yokohama was proud to designate KaBOOM! as the Charity of Choice for the Classic starting in 2014. KaBOOM! will continue to be the recipient of proceeds from the Classic in 2015 and 2016 to help make new playgrounds a reality for children to enjoy for years to come. In April 2015, Yokohama Tire Corporation and KaBOOM! partnered with Habitat for Humanity of Orange County to build the first playground right here in the city of San Juan Capistrano in Southern California. On April 22, more than 200 volunteers from Yokohama, the community and Habitat for Humanity of Orange County joined forces to give kids the childhood they deserve by building a new playground in a single day! In just six hours and with all of us working together, a playground rose, bringing more than 1,300 kids in San Juan Capistrano one step closer to having the childhood they deserve. And that was just the beginning! Yokohama Tire Corporation looks forward to building two more playgrounds in the next two years. We hope to continue working with everyone in selecting future build sites and making kids’ dreams a reality. Together, we truly can make a difference. Yokohama Tire named official tire of Global Time Attack and Super Lab Battle USA. Yokohama Tire and SoCal partners build new KABOOM! playground in Huntington Beach, CA. Yokohama Tire returns as sponser and exclusiv tire provider for Porsche Pikes Peak division. Yokohama Tire partnering with Subaru Motorsports USA. Hideto Katsuragawa promoted to chairman, Shinichi Takimoto to CEO and Jeff Barna president. Yokohama announces all-new Team Yokohama, an eclectic array of drivers, lifestyle athletes and influencers onboard to lead the charge to engage with new audiences. Yokohama's GEOLANDAR M/T™ G003 named spec tire of the 2018 TrophyLite Series. Multi-year partnership agreement makes Yokohama the exclusive title sponsor for all SSA's Academy, Select, Recreational and 3v3 tournaments. Humberto Gomez Named President of Yokohama Tire Mexico, Succeeding Industry Icon Gary Nash. Yokohama Tire named title sponser of the Manhattan Kickoff Classic. Yokohama Tire named sponser and exclusive tire provider for new Porsche Pikes Peak Class. Yokohama to ‘Go Strong’ during Easter Jeep Safari Week in Moab, Utah, sponsoring five trails and highlighting its GEOLANDAR line. Yokohama Tire gains traction with its aggressive, all-new GEOLANDAR X-MT™. Yokohama Tire's new all-season AVID Ascend GT™ offers all-season handling, long mileage and a smooth, quiet ride. Yokohama Tire relaunches its EXCEED online dealer training program. GEOLANDAR X-MT™ and AVID Ascend GT™ are honored in the transportation category by The Chicago Athenaeum. Yokohama Rubber Co., Ltd. – YTC’s parent company in Japan – celebrates its 100th anniversary. Jeff Barna is named YTC’s chief operating officer. YTC signs a multi-year sponsorship deal with US Youth Soccer. The agreement names Yokohama as the “Official Tire Sponsor of US Youth Soccer,” as well as title sponsor of the Yokohama Skills Challenge. Yokohama partners with the Needham Soccer Club, becoming the Official Title Sponsor of the Needham Memorial Day Tournament Driven by Yokohama. The MYX S01™ OTR radial all-weather tire for graders, loaders and dozers debuts at ConExpo in Las Vegas. Yokohama announces the sponsorship of Spartan Race, producers of obstacle course racing events. For the fourth consecutive year, Yokohama’s off-the-road tire factory in Onomichi, Japan earned Caterpillar’s highest supplier distinction, the Platinum Level Recertification for its Supplier Quality Excellence Process. Yokohama and IMSA expand their partnership with Yokohama becoming the official tire provider and presenting sponsor of the Ultra 94 Porsche GT3 Cup Challenge Canada by Yokohama. Yokohama launches the new GEOLANDAR® A/T G015™ tire for trucks and SUVs. Yokohama sponsors the Day Canyon Point Trail during the 50th annual Easter Jeep® Safari Week in Moab, Utah. Yokohama announces senior management changes: Hideto Katsuragawa is appointed CEO of Yokohama Corporation of North America (YCNA) and CEO of YTC; Shinichi Takimoto is named president of YTC, CEO of Yokohama Canada Inc. (YTV) and CEO of Yokohama Tire Mexico S. de R.L.de C.V. (YTMX); and Tetsuya Kuze becomes the new vice president of YCNA and CEO of Yokohama Tire Manufacturing Mississippi, L.L.C. (YTMM). The 2017 Chrysler Pacifica minivan is the latest addition to Yokohama’s growing OE fitment program, sporting AVID® S34RV tires. Yokohama sponsors the Los Angeles Angels for the seventh consecutive season. Yokohama, Sullivan Tire Co. and KaBOOM! announce they are joining forces to build a new, eco-friendly playground in Rockland, Massachusetts. It is YTC’s second KaBOOM! playground build. Yokohama Tire Manufacturing Virginia (YTMV), LLC, received two awards for outstanding achievements in sustainable manufacturing: the Environmental Excellence Gold Award from the Virginia Water Environment Association and the bronze Governor’s Environmental Excellence Award. YTC’s newest addition to the Y67™ off-the-road line-up goes on sale to underground mining operators and service managers. YTC and Chelsea FC kick-off free youth soccer clinics in California, Michigan and Minnesota, in conjunction with Chelsea’s U.S. summer tour. Yokohama’s new R69™ L5-S OTR off-the-road radial for loaders in underground mine applications launches in size 18.00R25. For the 12th consecutive year, Yokohama is an Official Sponsor of the Pebble Beach Concours d’Elegance. YTC is named the “Preferred Tire Vendor” for Gemini Motor Transport, Love’s primary fuel hauler. 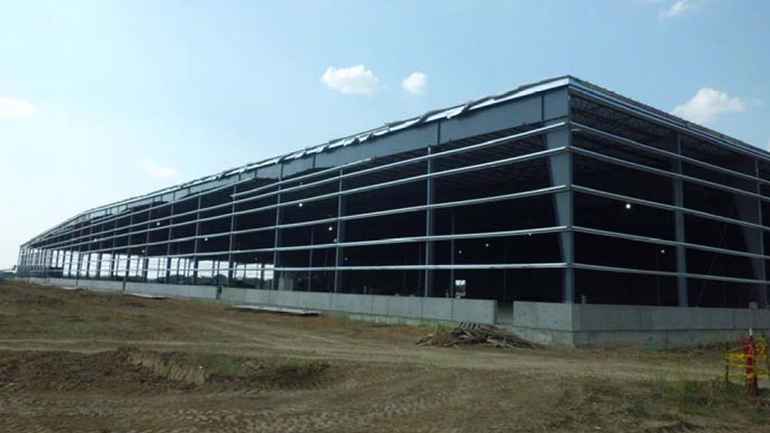 YTC establishes a tire research and development center in North Carolina. Yokohama launches Y Trax™, a new tire data tracking software. Yokohama goes green with its first-ever BluEarth® commercial tire, the new SmartWay®-verified BluEarth® 709L™ ultra wide base drive tire. YTC adds four new sizes to its 104ZR™ urban/regional all-position/steer tire line-up: 225/70R19.5, 245/70R19.5, 265/70R19.5 and 285/70R19.5. 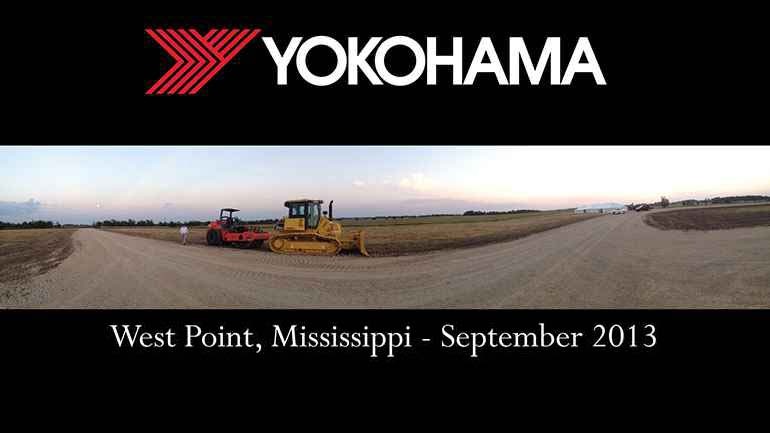 A ribbon-cutting ceremony is held for the opening of Yokohama Boulevard, a $20 million, four-mile road that will serve as a major thoroughfare in moving materials and products to and from the Yokohama Tire Manufacturing Mississippi, LLC’s new commercial tire plant in West Point, Mississippi. Yokohama’s off-the-road tire factory in Onomichi, Japan earned Caterpillar’s 2014 Platinum Level Recertification for its Supplier Quality Excellence Process. This marks the third consecutive year Yokohama has been awarded the construction equipment maker’s highest supplier distinction. Yokohama adds a new tire to its line-up: the GEOLANDAR G055™ crossover all-season tire. Expanding on an initial partnership announced in late 2014, Yokohama signs a three-year multi-channel partnership with the national non-profit KaBOOM! to include cause marketing campaigns, playground builds and annual title sponsorships. Yokohama launches yokohamatruck.com, a dedicated commercial tire website. Yokohama Tire Manufacturing Virginia, LLC received the 2015 Environmental Warrior Award from the Virginia Water Environment Association (VWEA). 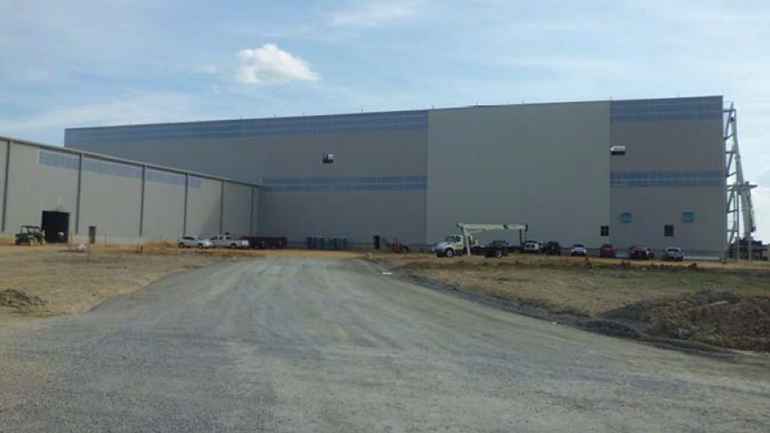 The award was bestowed upon the Salem, Virginia, facility as part of VWEA’s 2015 Industrial Waste and Pretreatment Environmental Excellence Awards Program. Yokohama returned to Formula Drift for the fourth consecutive season. This season, YTC partnered with three drivers, including 2013 Formula Drift champion Michael Essa, along with Masashi Yokoi and Matt Field. All three drivers compete on YTC’s ADVAN Neova® AD08R tires. On April 22, children in San Juan Capistrano, California received a new, eco-friendly playground, thanks to Yokohama and its cause marketing partner, KaBOOM!. Yokohama’s complete line of commercial truck tires – including ultra wide base, drive and steer/all-position – are now an option in Freightliner’s Data Book. Yokohama’s 10-city 2015 Ride and Drive Dealer Training Program kicked-off in Houston, Texas. The annual program is designed to educate Yokohama dealers throughout the country about its tire line-up. Yokohama’s sports sponsorship program with Major League Baseball’s New York Yankees and Los Angeles Angels continues. YTC’s partnership with the Yankees is in its fifth year and partnership with the Angels is in its sixth year. Yokohama’s high-performance W.drive® winter tire line, known for its inclement weather reliability and durability, added a new member to the family – the W.drive® V905. Yokohama’s television advertising campaign, “I Am Yokohama,” won a bronze, local-level ADDY® Award in the products category from the American Advertising Federation (AAF) of Orange County. For the second consecutive year, Yokohama teams up with the Robert Trent Jones Golf Trail and the LPGA to host the Yokohama Tire LPGA Classic. Tom Kenny, a 33-year tire industry veteran, takes over for Dan Guiney as YTC’s director of technical service. Guiney retired after 43 years in the tire business, the last 13 with Yokohama. Yokohama announces a five-year sponsorship deal with English Premier League champion Chelsea FC. For the 11th consecutive year, YTC is “the official tire” of the Pebble Beach Concours d’Elegance. Yokohama sponsors the National Football League’s Baltimore Ravens for the ninth year. Yokohama Tire Manufacturing Mississippi, LLC (YTMM), Yokohama’s first U.S-built plant, hosts its grand opening ceremony in West Point, Mississippi. 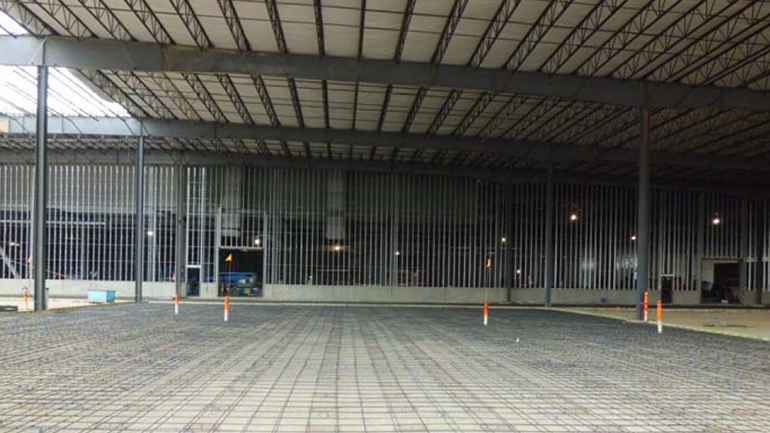 The high-tech facility will have the capability of producing up to a million commercial tires a year. Yokohama and the International Motor Sports Association (IMSA) reach a multi-year agreement to extend their partnership with YTC continuing as the official tire provider and series sponsor for the Porsche GT3 Cup Challenge USA by Yokohama. YTC has served as the marketing and technical partner for the Porsche GT3 Cup Challenge USA by Yokohama since 2009. 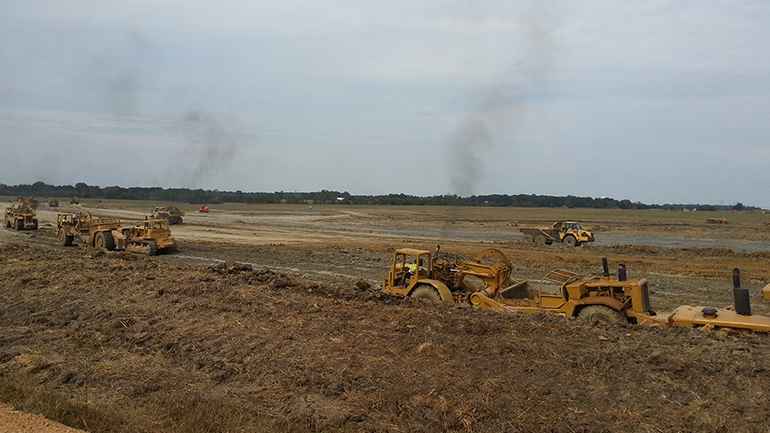 Yokohama Tire Manufacturing Virginia (YTMV), LLC becomes the latest Yokohama plant to be a zero landfill operation and achieves two major milestones: its 25th anniversary and the production of its 80 millionth tire. Yokohama signs a three-year agreement with the Robert Trent Jones Golf Trail to be title sponsor of the Ladies Professional Golf Association (LPGA) tournament in Prattville, Alabama. The Yokohama Tire LPGA Classic was conducted September 18-21. Yokohama signs an agreement to be the exclusive tire supplier of the Red Bull Global Rallycross (GRC) series. A new Yokohama commercial mobile website for fleet owners and drivers launches. A commercial version of EXCEED - YTC's online dealer training program - debuts. Two national TV spots highlight YTC's new "I Am Yokohama" advertising campaign, which is aimed at further strengthening its relationship with enthusiasts while expanding its message to appeal to a wider adult audience. 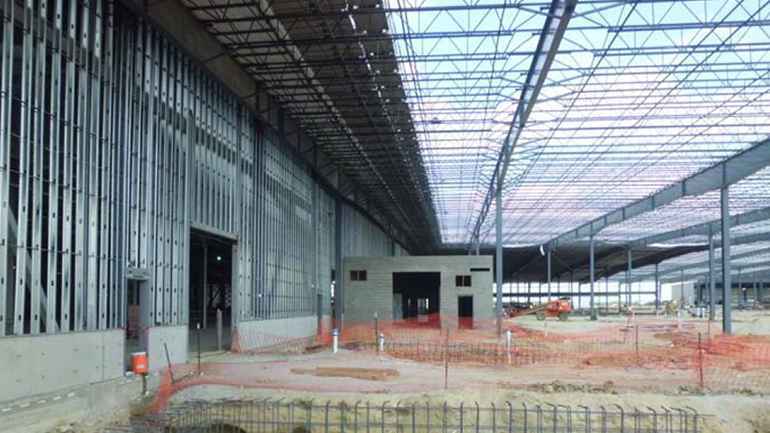 Yokohama announces it is moving its Western Region Distribution center from Fullerton, California to a newly constructed 658,000-square-foot facility in Chino. YTC relocates its corporate headquarters to nearby Santa Ana. The new 57,000-square-foot headquarters occupies two-and-a-half floors in a high-tech, nine-floor office complex building near John Wayne Airport. YTC names KaBOOM! as the beneficiary of YTC's title sponsorship of the Yokohama Tire LPGA Classic. KaBOOM! is the national non-profit dedicated to ensuring all children get the balanced and active play they need to thrive. Takaharu Fushimi is named CEO for Yokohama Corporation of North America. Fushimi is responsible for the strategic operations in North America, as well as oversight of the multiple subsidiaries and business units responsible for sales and marketing, OE business and manufacturing. Gary Nash named president of new subsidiary, Yokohama Tire Mexico S. de R.L. de C.V. (Sociedad De Responsabilidad Limitada De Capital Variable). Humberto Gomez is named as director general. 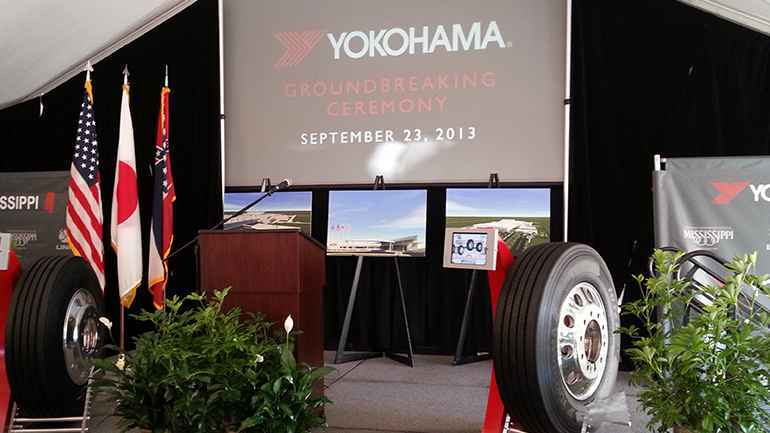 Yokohama signs an agreement to build a commercial truck tire plant in West Point, Mississippi. 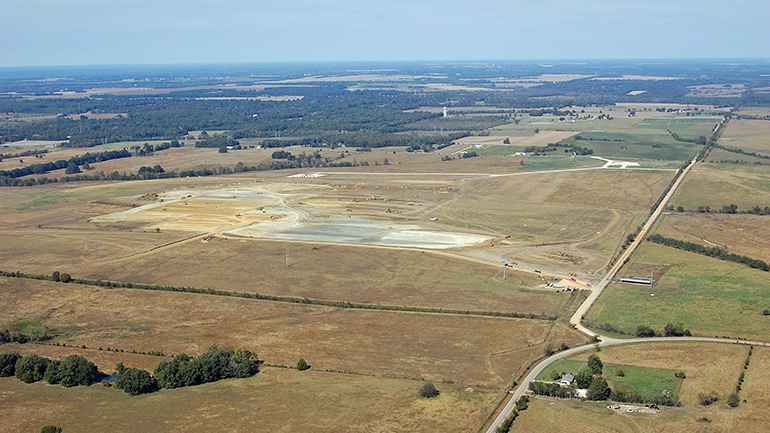 The facility, which is expected to produce up to one million tires annually starting in 2015, will have an initial capital investment of $300 million and potential plant expansions could be up to four times the original employment and investment levels. Tadaharu Yamamoto named YTMM president. 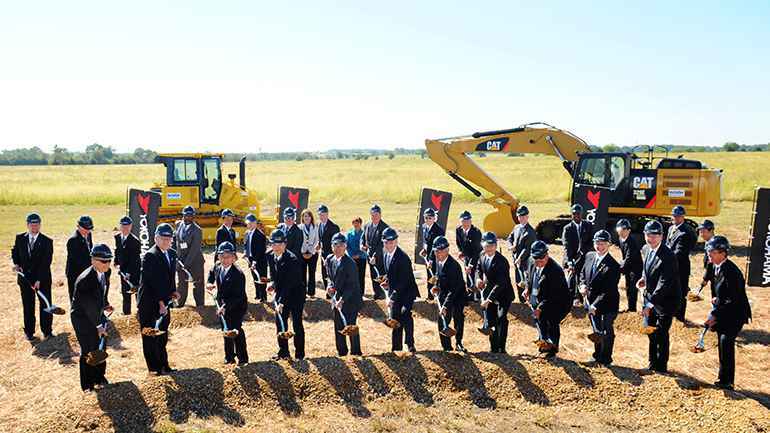 Yokohama holds a groundbreaking ceremony in West Point, Mississippi for its forthcoming commercial truck tire plant. Driving on ADVAN Neova AD08R tires, YTC-sponsored Michael Essa wins the 2013 Formula Drift title at Irwindale Speedway. YTC announces two new top-level executives: Naoki "Nick" Takeda, executive vice president and chief financial officer; and Taketoshi Morita, vice president, OE business. The web-based Yokohama Inflation Pressure Calculator is launched and new Mexico web site goes live. YTC debuts the SmartSolution™ Certified Dealer Program. Yokohama honored by OC Metro magazine as a "top green company." YTC signs a five-year sponsorship extension with Infineon Raceway. A special in-game promotion puts YTC and the Los Angeles Angels baseball team in the Guinness Book of World Records, as 39,013 fans made history as the "largest gathering of people wearing cowboy hats." YTC provided the Yokohama-branded hats. Takayuki Hamaya is promoted to YTC chief operating officer. YTC's parent company, The Yokohama Rubber Co., Ltd., wins the 2011 Environmental Achievement of the Year award at the Tire Technology Expo in Cologne, Germany. Yokohama's orange oil tire technology, embodied in the DB Super E-Spec® tire, is highlighted in a two-year exhibit at the Boston Museum of Science. Two Yokohama-sponsored off-road racers, Heidi Steele (SCORE Class 6) and Chad George (Lucas Oil Super Lite) win season championships on Geolandar tires. YTC launches an online Fuel Savings Calculator for commercial fleet owners. Yokohama announces new ADVANTAGE® Online program for consumer and commercial tire dealers. 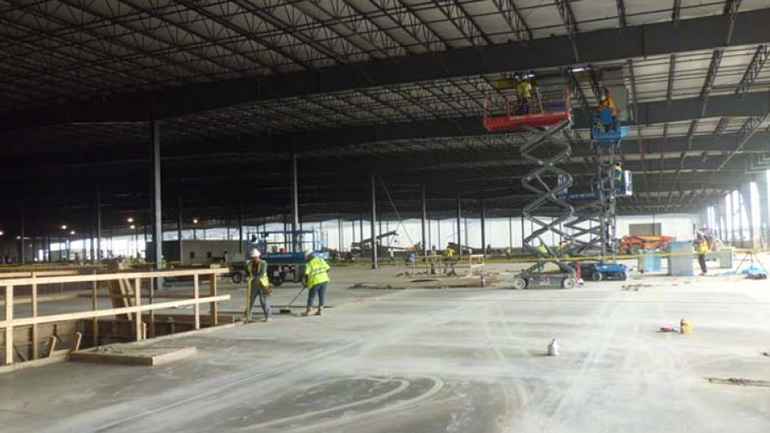 YTC's Salem plant signs new four-year contract with union and begins $13 million expansion to handle increased tire demand. Yokohama debuts SmartSolution™ communications program and website for commercial tire dealers. EXCEED, an interactive, self-directed website training program for Yokohama consumer dealers, is launched. Gary Nash was inducted into the Tire Industry Association (TIA) Hall of Fame. An electric race vehicle sponsored by Yokohama won the 2010 Pikes Peak International Hill Climb in record-breaking time. The 103ZR earns a Heavy Duty Trucking 2008 "Nifty Fifty" award for its capability as a fuel-efficient, long-lasting commercial truck tire. Yokohama "Forever Forest" holds its first tree-planting ceremony outside of Asia at its Salem, VA plant. Forever Forest is a global initiative that aims to plant approximately 500,000 trees around Yokohama's facilities worldwide by 2017. Yokohama-sponsored off-road racers Heidi and Cameron Steele win back-to-back championships. Heidi wins the SCORE title in Class 6; Cameron the SNORE (Southern Nevada Off Road Enthusiasts) championship in Unlimited Truck division. Yokohama becomes the Official Tire of Road Atlanta. Yokohama launches new Zenvironment® line, which uses high-technology to produce tires that are more fuel efficient and help protect the environment. Yokohama's Salem, VA, tire plant certified to the ISO 14001 Environmental Management System standard. 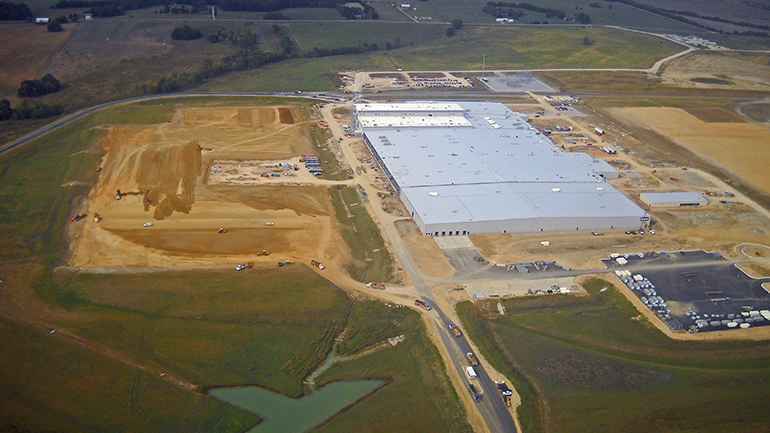 Yokohama opens new Distribution Center in Groveport, OH. Yokohama introduces its ADVAN® line of ultra high-performance tires in the U.S.
Yokohama becomes the Official Tire of the Pebble Beach Concours d'Elegance. Yokohama joins Ford Motor Company's Around the Wheel Program as an authorized replacement tire supplier. Yokohama becomes the Official Tire of Infineon Raceway. 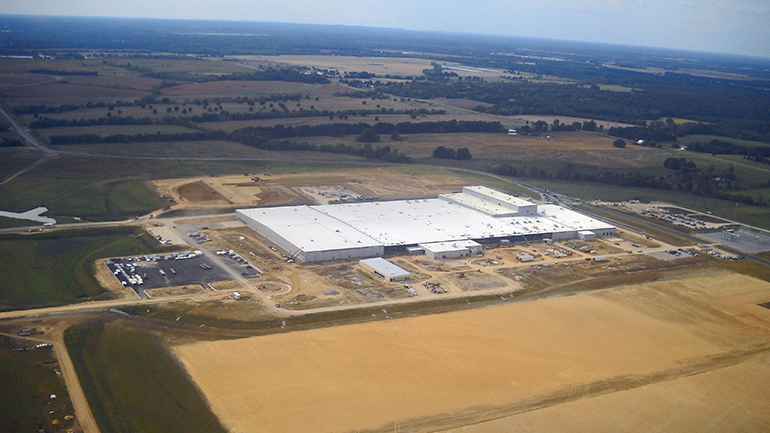 Yokohama opens a new tire distribution center in Auburn, GA. The AVID® line is introduced. Yokohama motorsports enters the International Motorsports Association WSC class. 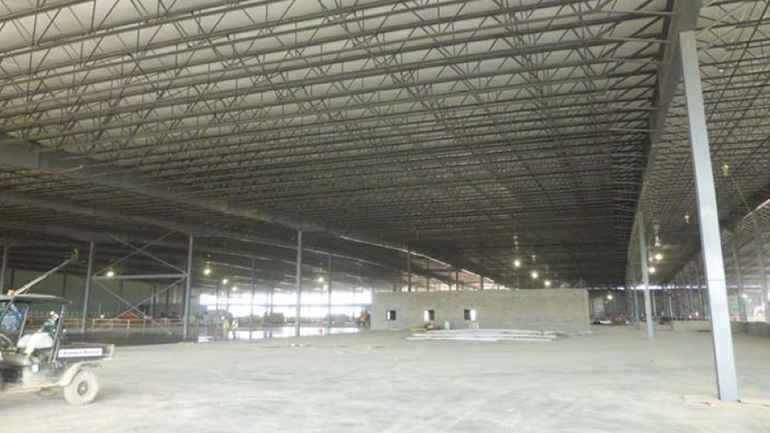 Yokohama opens a new distribution center in Suwanee, GA.
Yokohama and the Mohawk Rubber Company merge. 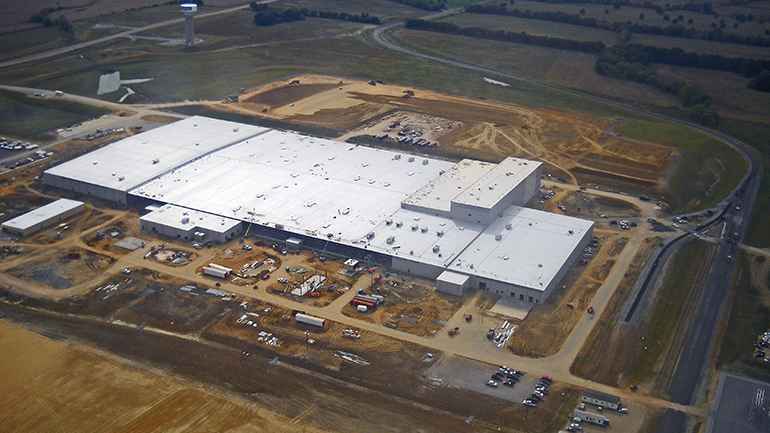 This venture gives Yokohama the ability to produce automobile and light truck tires for sale in both the OEM and replacement markets in the U.S.
Yokohama completes its $80 million first phase expansion at the Salem, VA plant. Yokohama acquires the Mohawk Rubber Company in Salem, VA.
Yokohama enters into a heavy truck tire manufacturing joint venture with General Tire and Toyo Tire. 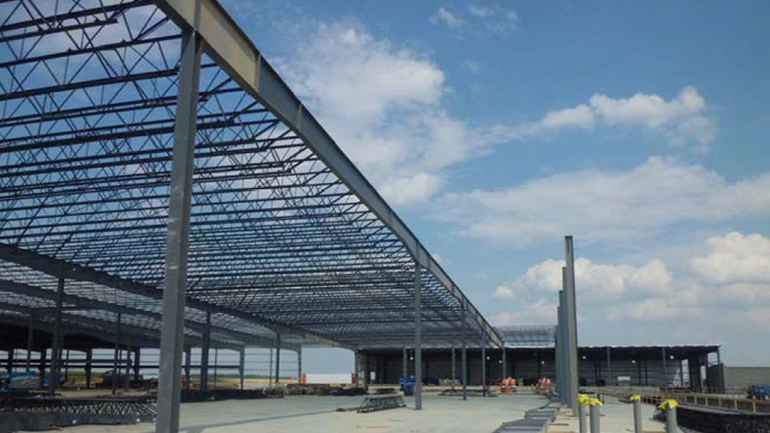 The company, GTY Tire, is located in Mt. Vernon, IL. 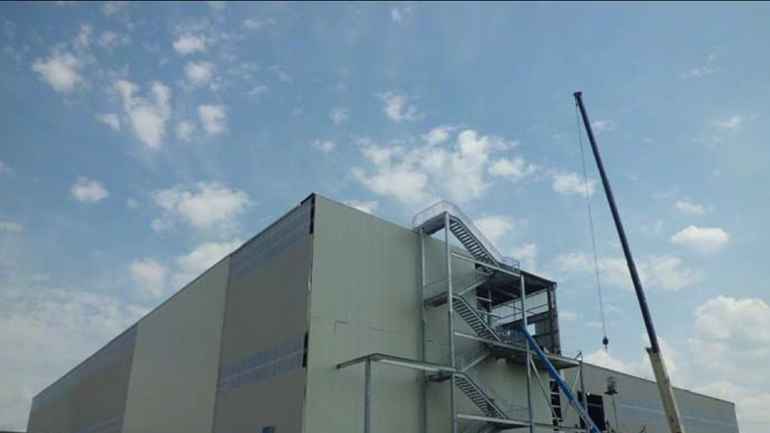 Yokohama outgrows its Montebello facility and moves to Fullerton, CA. Yokohama introduces the A008 to the U.S. market. Yokohama introduces G.T. Special Products in the U.S. The Yokohama Rubber Co., Ltd., based in Tokyo, Japan, and founded in 1917, enters the U.S. market by opening an office in Los Angeles, CA. Yokohama Tire Corporation is founded.